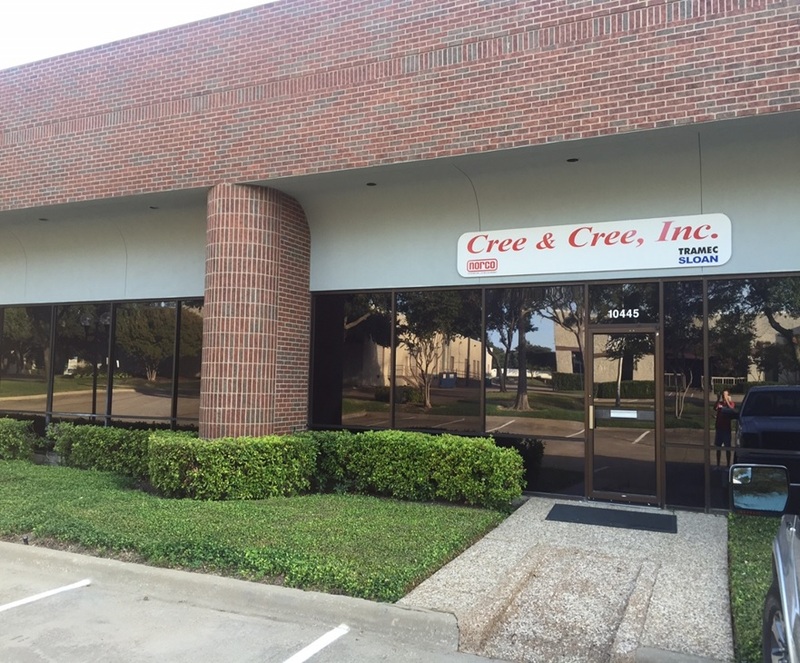 Home - Cree and Cree, Inc.
To sell and provide complete marketing services for all channels of the aftermarket in the Southwest to 100% of our customers satisfaction. We provide the people and resources to get the results that you demand and expect. Professionalism and excellence is our #1 priority when we work with you.